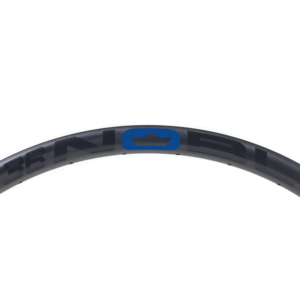 Heavier riders, or those looking for a high degree of wheel stiffness will prefer this rim. It offers a very wide platform and will feel incredibly stable. 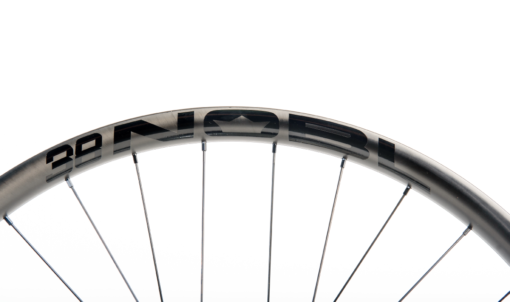 Generally speaking, you want to run 2.3” or larger tires to get a nice profile, some riders are even rocking 2.8″ tires and loving it! 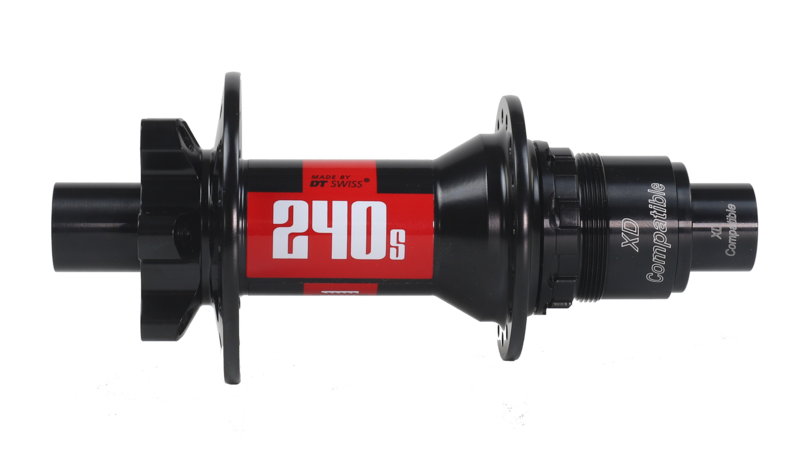 We designed these to be hard to burp, and we incorporated an oversized 3.5mm hookless bead to provide a high degree of impact resistance. Layers interlock through the hookless lips into the sidewalls and center channel to disperse loads away from the primary impact zone. 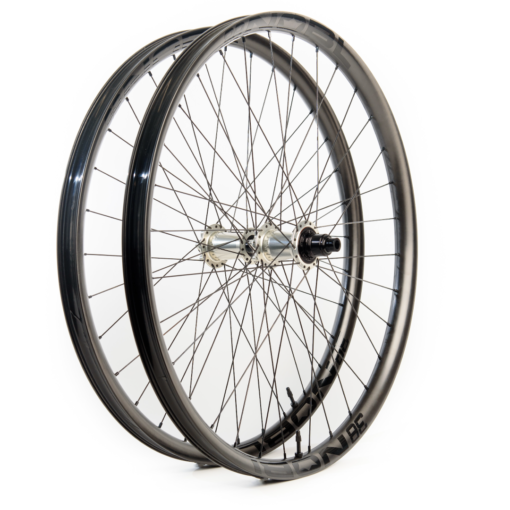 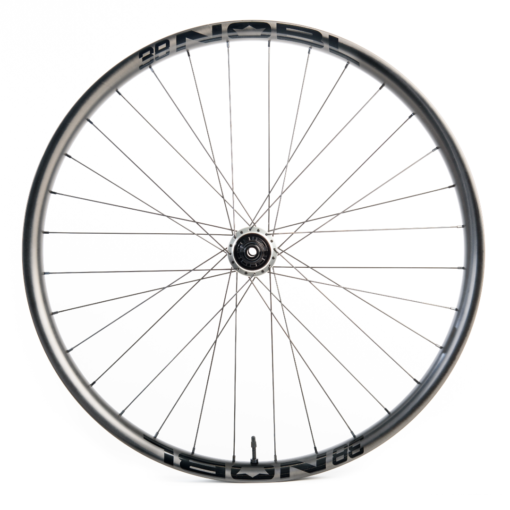 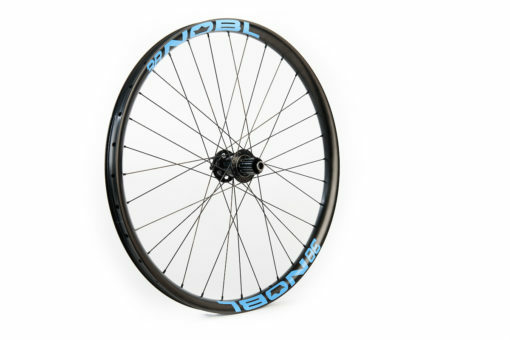 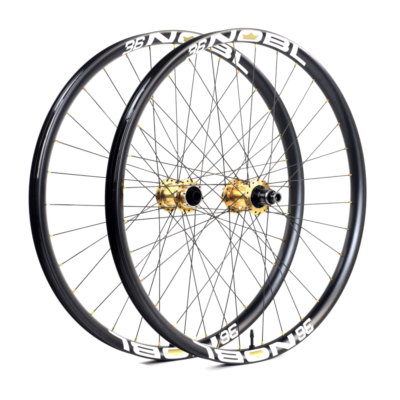 Our wheelsets are available in 32 and 28 hole configurations. 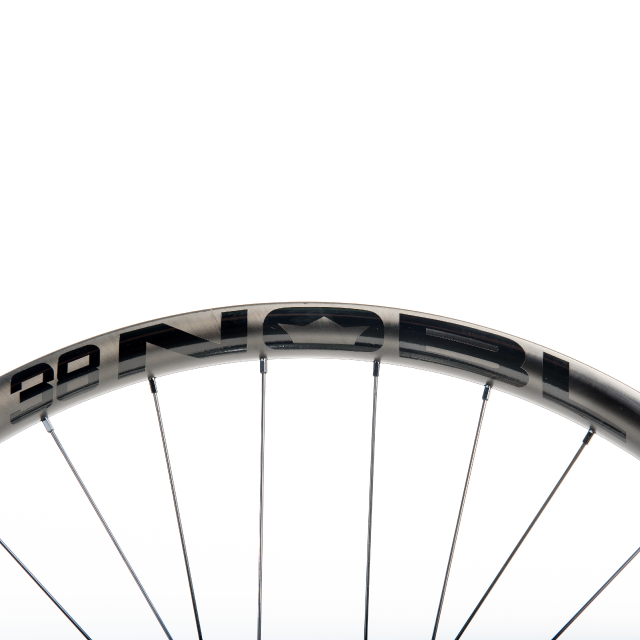 Our TR38 is only available in 32h configurations due to the intended purpose of the rim. A 28 hole front wheel is recommended for lighter riders (under 160lbs) or riders looking for a little more compliance. 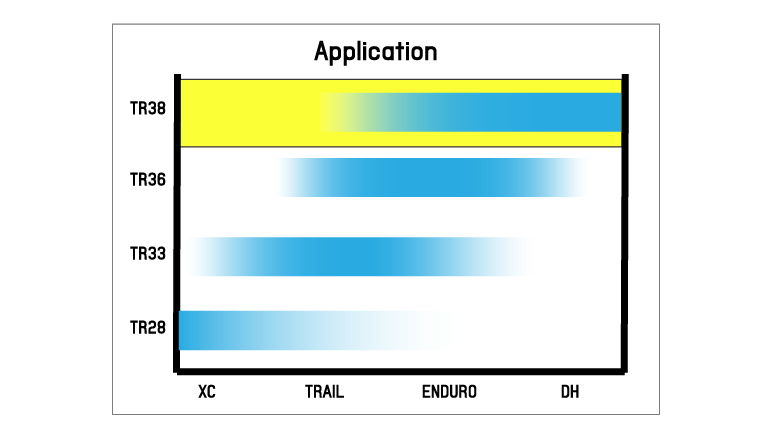 We have preselected the most common option. 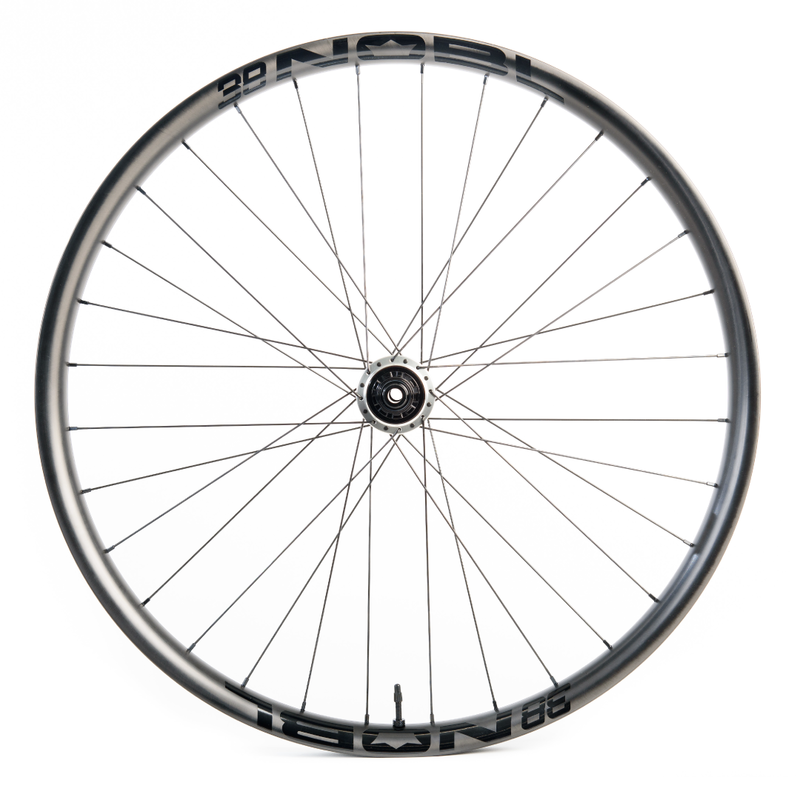 For riders looking for a stiffer wheel, or for riders over 200lbs, we recommend the Sapim Race spokes. 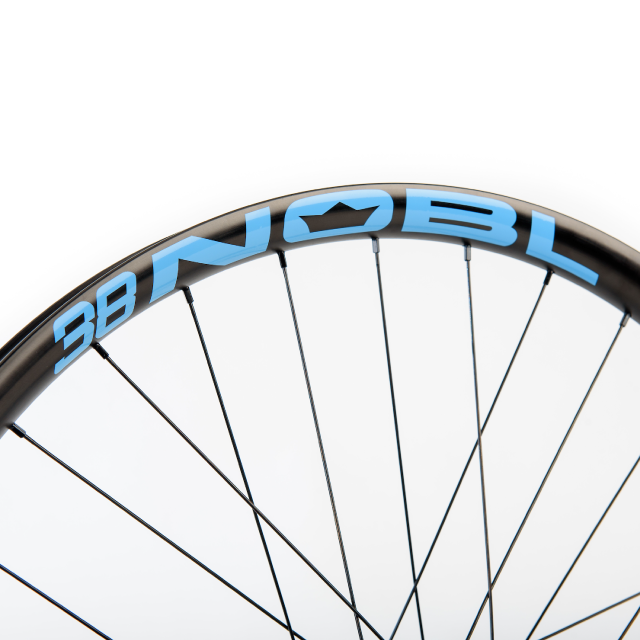 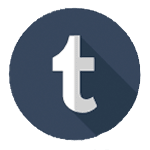 We’ve taken our previous TR38 and leveled it up! 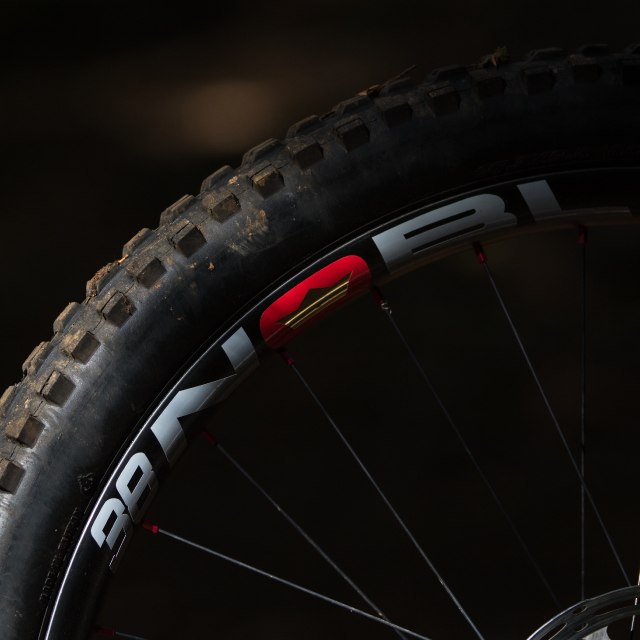 Aimed squarely at enduro riders, shuttle junkies and those who push their equipment to the limit, the new TR38 is designed for you. 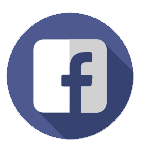 First of all the profile has been tweaked. 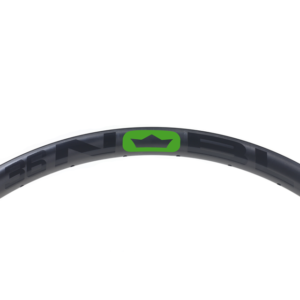 The slightly shallower profile will bring in some compliance while maintaining the strength and durability you have come to expect from the TR38. Secondly, resin system revisions decrease ‘brittleness’ and once again improve impact resistance. 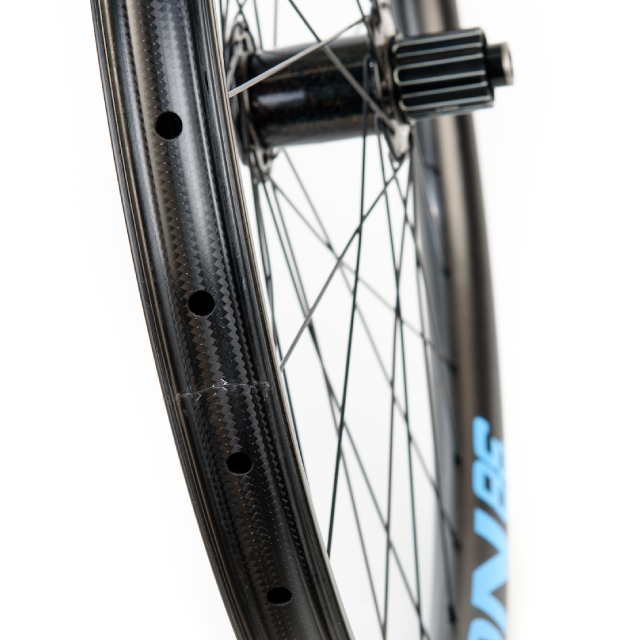 Lastly, our new manufacturing process results in a ‘raw’ finish that produces a higher level of scratch resistance. 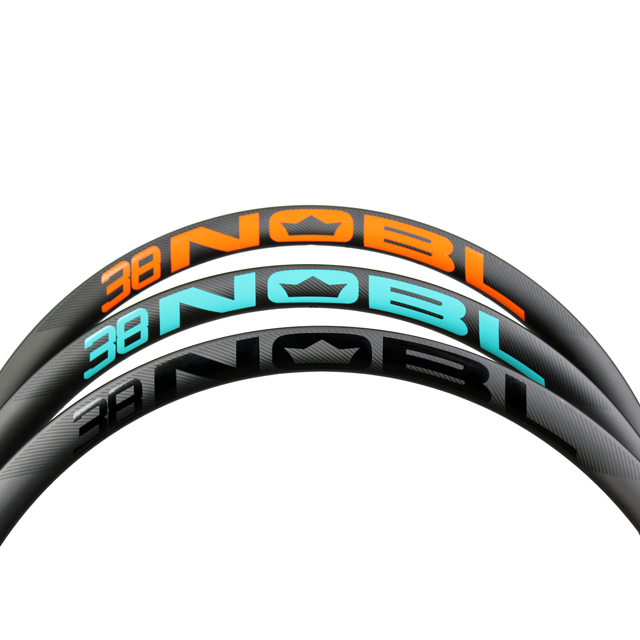 Right at home on bikes with 150-170mm of travel, the new TR38 will conquer anything you throw at it. 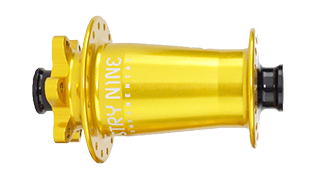 From machining, finishing, assembly to anodization, Industry Nine hubs are built at their factory in Asheville, North Carolina. 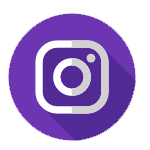 The building they are in was the ninth business to go in there (ergo the Industry Nine name), and we're glad they are here to stay! They feature a super reliable 120 point freehub mechanism. 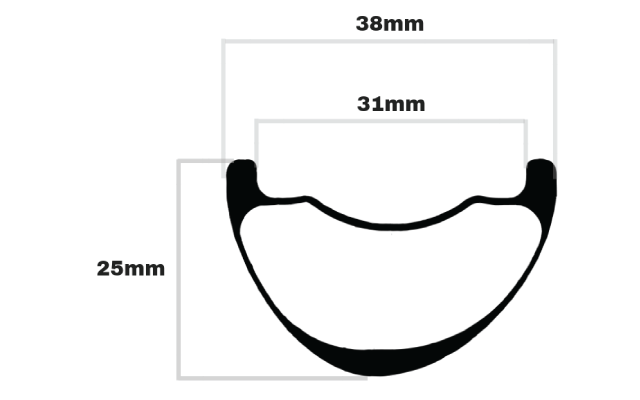 The pawls are organized in a 3+3 configuration and they have 2 teeth on each pawl. You get 6 contact points, so when you put the power down it engages with a nice positive solid feel and can handle high torque loads. 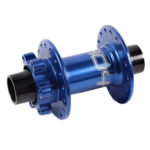 The hubs come in 11 standard colors which are anodized in batches and shipped to us in pairs to ensure consistency. 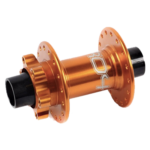 They come with Abec 5 Enduro bearings which are upgradeable to full ceramics if you are seeking a performance edge or race at a high level. 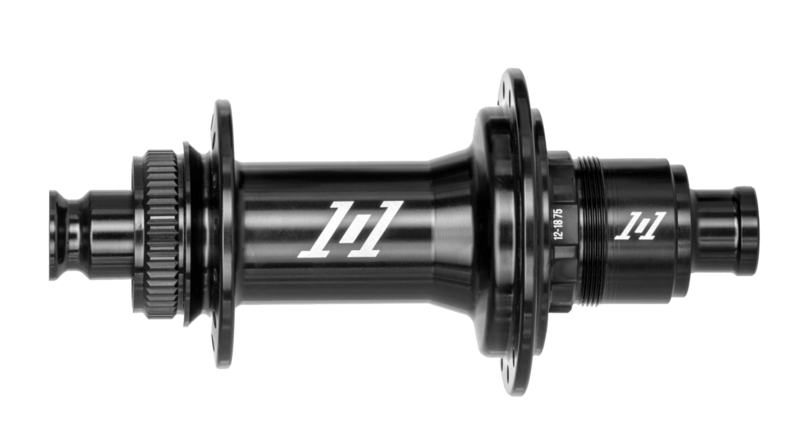 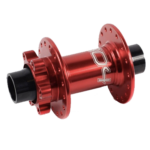 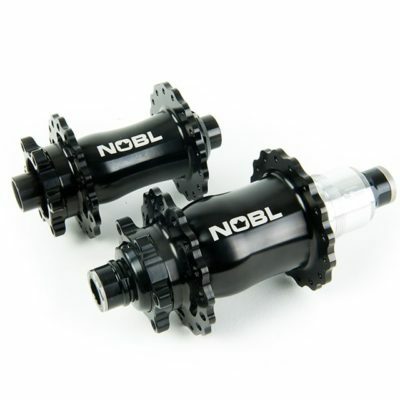 These are the lightest hubs that we sell at 400-450 grams per pair depending on the configuration. 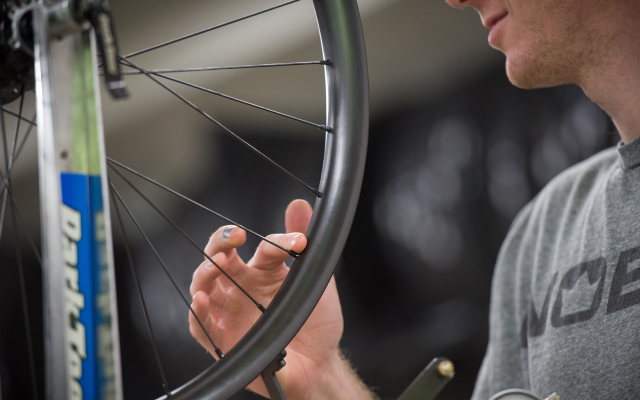 Highlight: Industry leaders for over 40 years. 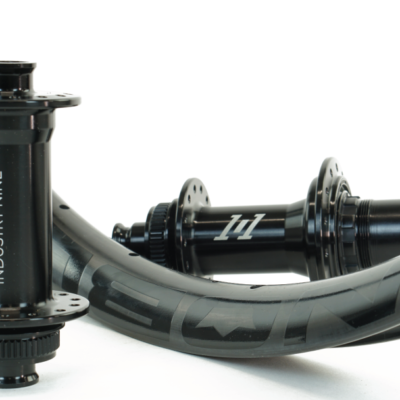 Top tier quality and manufacturing. 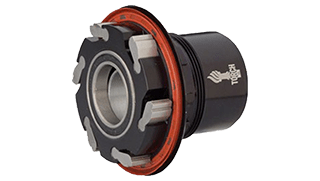 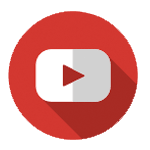 Bearings: Angular contact. 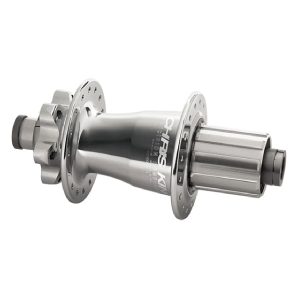 Surgical grade stainless steel. Warranty: 5 Years from purchase date. 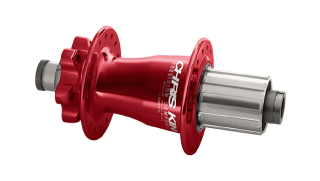 Hailing from Portland, Oregon, Chris King has been producing some of the finest hubs on the market since 1976. 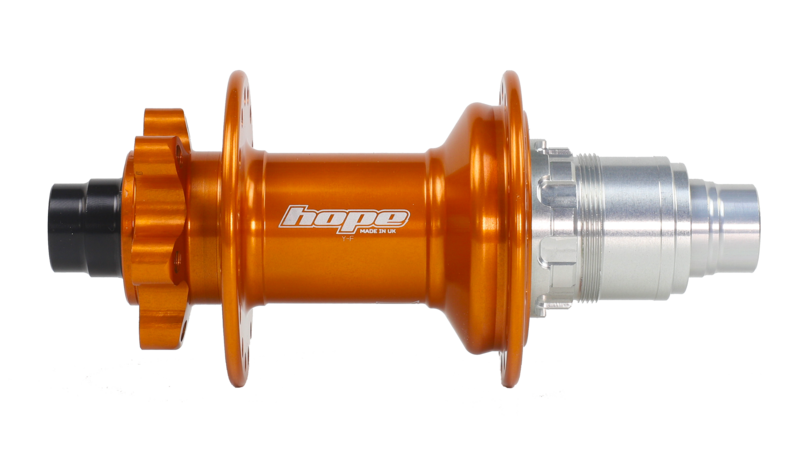 The secret to their success is an incredibly disciplined approach utilizing the finest domestic manufacturing and quality control. 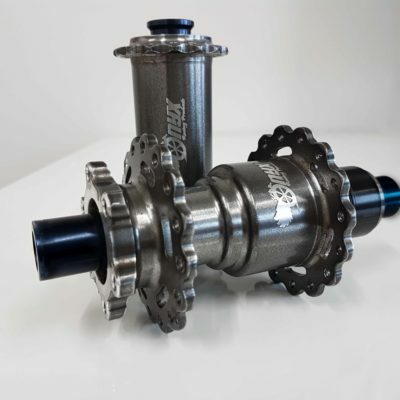 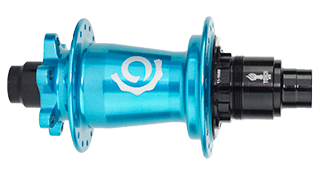 From sourcing the finest materials and maintaining the the most stringent of protocols, Chris King has produced some of the finest hubs available. 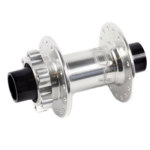 The legendary ring drive mechanism provides quick and reliable engagement, while the angular contact bearings made of surgical grade steel only get faster as time goes on. 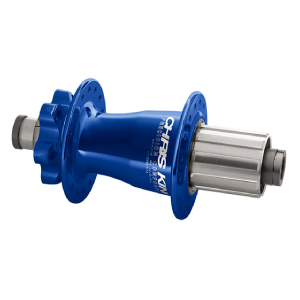 Available in a plethora of colours, the Chris King hubset is the ultimate addition to your customized wheelset.